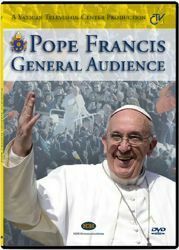 The entire official video of the General Audience of Pope Francis, including close-up on all his personal blessing. 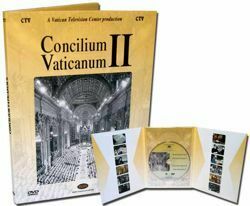 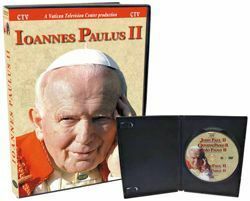 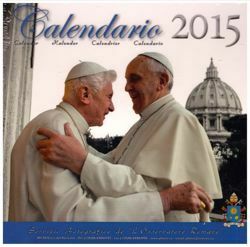 Included in ther DVD box: Image of Pope Francis with prayer. 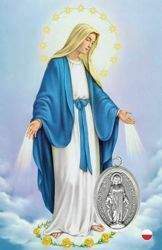 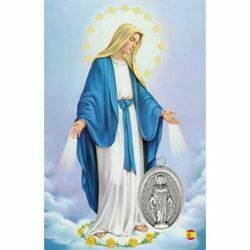 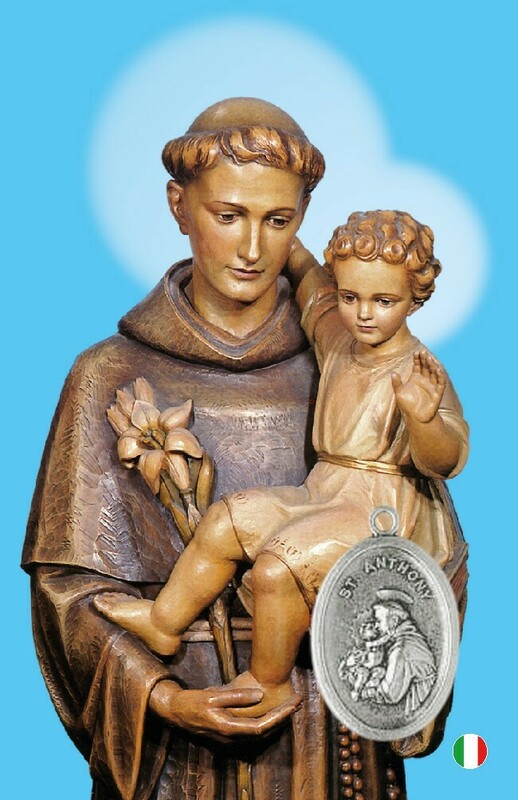 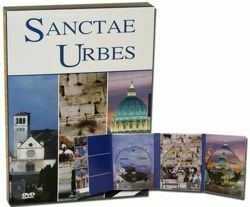 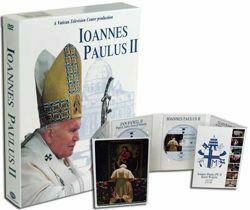 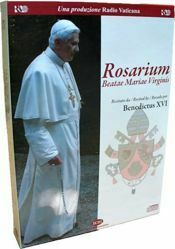 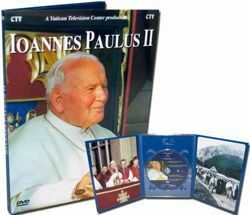 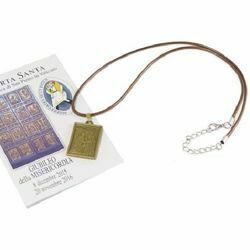 The package contains and holy picture and a charm with reproduction of a panel of the Holy Door.